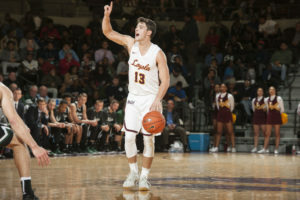 Former Loyola guard Ben Richardson was selected as the 26th pick in the Worldwide Invitational Showcase draft Saturday afternoon. The Worldwide Invitational is an opportunity for players to showcase their skills before the camp’s head coaches from Australia, Germany, Belgium and Italy. The players will also have the opportunity to be scouted by the general managers and coaches from all the top leagues in Europe, Asia, and the NBA G-League. He was selected by head coach Jacek Winnicki of MKS Dąbrowa Górnicza. a Polish professional basketball team based in Dąbrowa Górnicza. The team currently plays in Polska Liga Koszykówki (PLK). It’s considered the highest tiered league in the Polish league pyramid. “This is a great opportunity for me to hopefully take my game to the next level and help me get a job playing professionally,” Richardson said. In May, The Phoenix reported Richardson played in the Eurobasket Summer League in Chicago May 19-20 and was seeking opportunities to continue to play basketball in Europe. He worked out for the Bulls on May 24th and was hoping for an NBA Summer League deal. Richardson said he was excited for this opportunity despite not being picked up by an NBA team. Richardson was a key player to Loyola’s success during his time at Loyola. 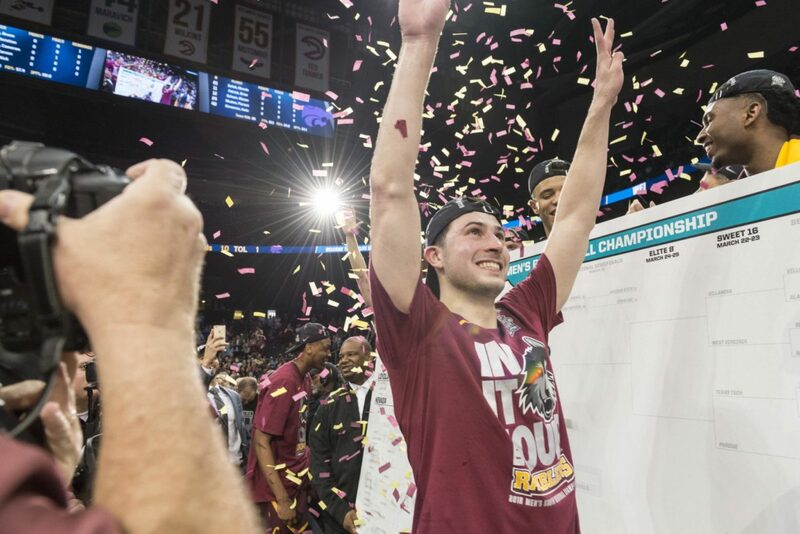 He was named Missouri Valley Conference Defensive Player of the Year during his senior year and helped the team advance to the Final Four of the NCAA Tournament. Richardson will be playing in the showcase in Las Vegas on July 8-10.